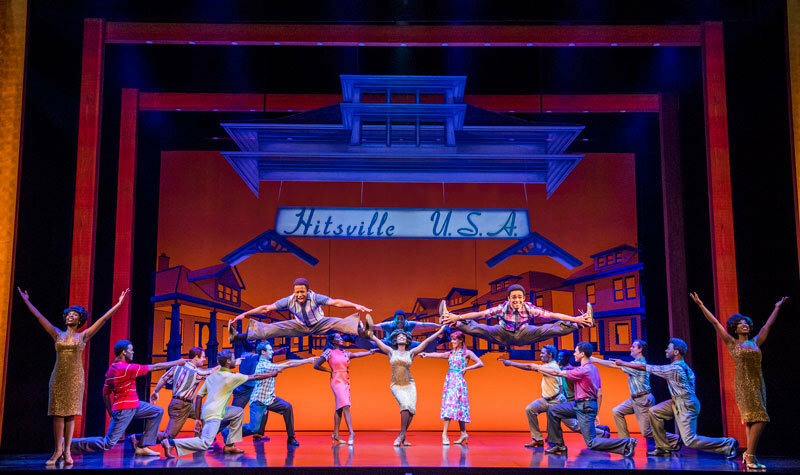 "Motown The Musical", Shaftesbury Theatre tickets may be purchased by following the Book Tickets links on this page. 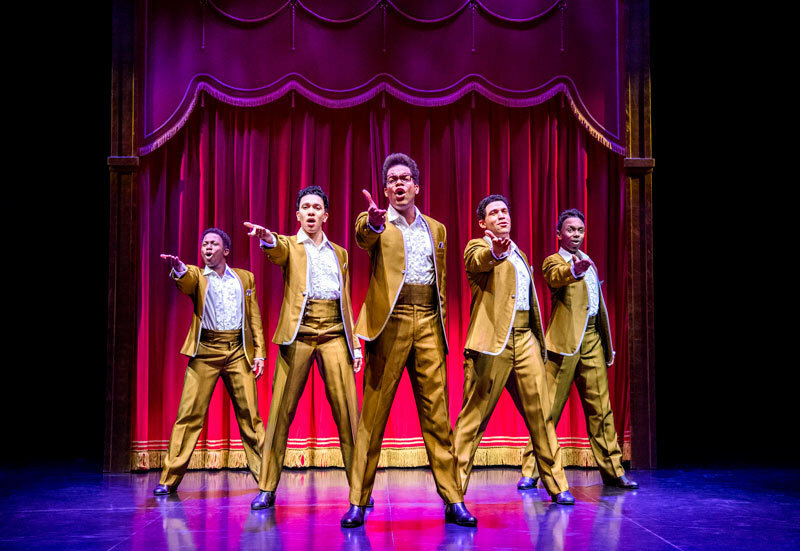 You will be purchasing your "Motown The Musical" tickets from the Ticket Machine Ltd, trading as LOVEtheatre. 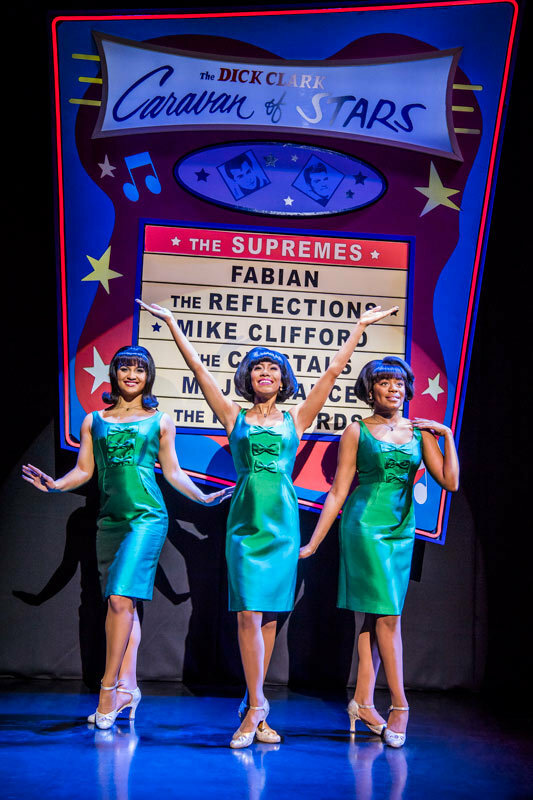 We will always provide you with our contact details before you book your "Motown The Musical" tickets. 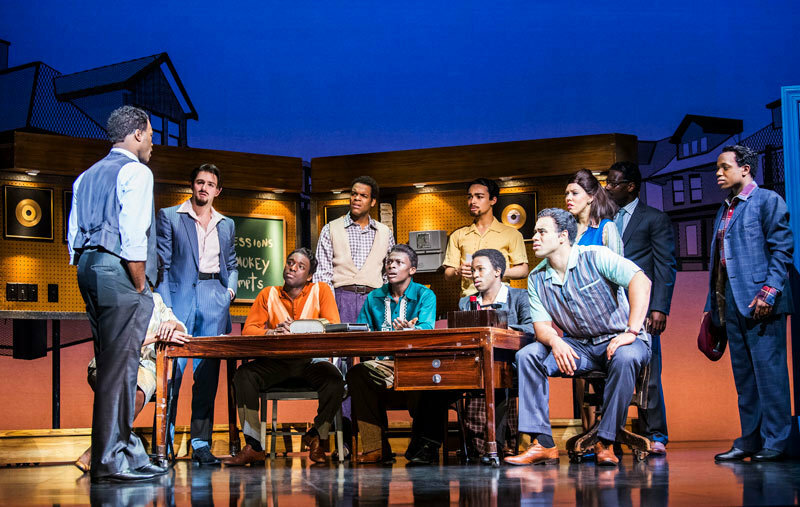 Where applicable, "Motown The Musical", Shaftesbury Theatre ticket prices may include a booking fee which will always be shown separately. 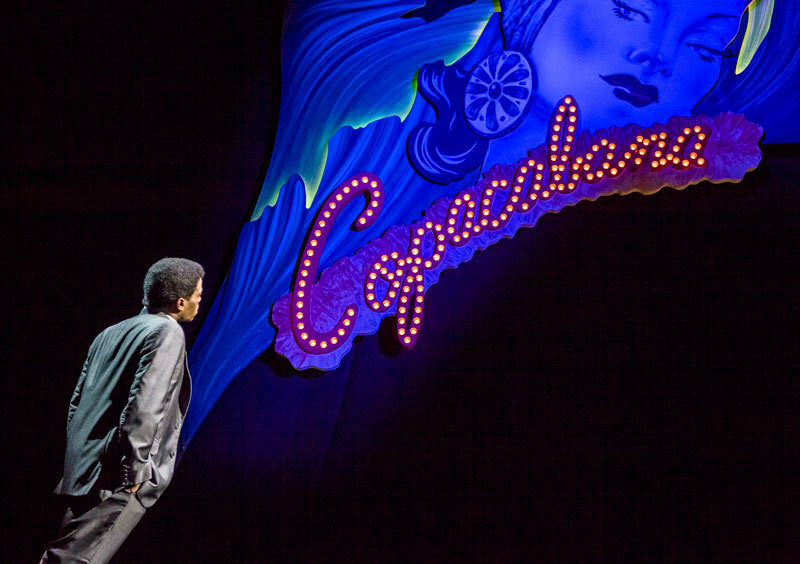 LOVEtheatre will not charge you any additional amounts for the dispatch/delivery of your "Motown The Musical" tickets. Prices are subject to change without notice. 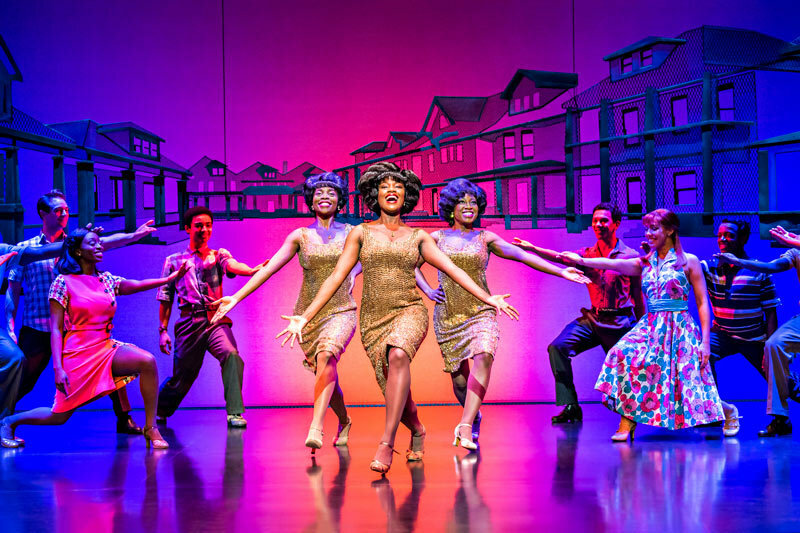 Your purchase of "Motown The Musical", Shaftesbury Theatre tickets is conducted securely online using 256-bit encryption assured by DigiCert. 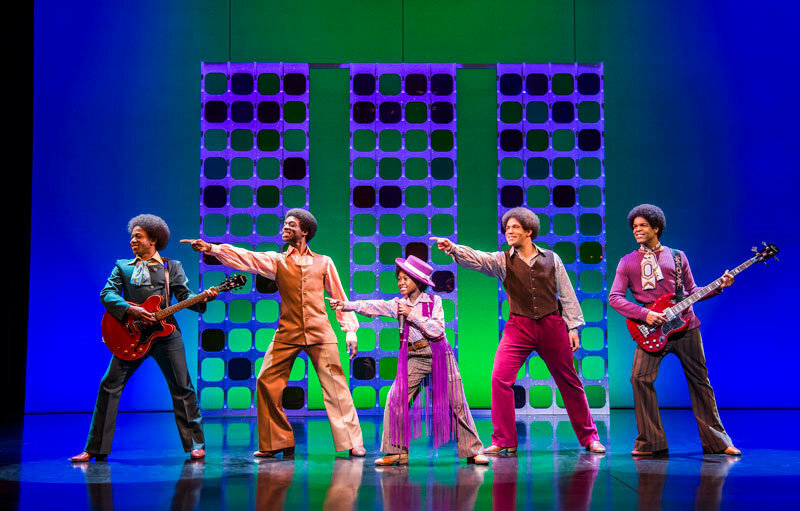 On receipt of full payment for your "Motown The Musical" tickets we will issue a confirmation of booking. When booking online this will be in the form of a confirmation page and accompanying confirmation email. 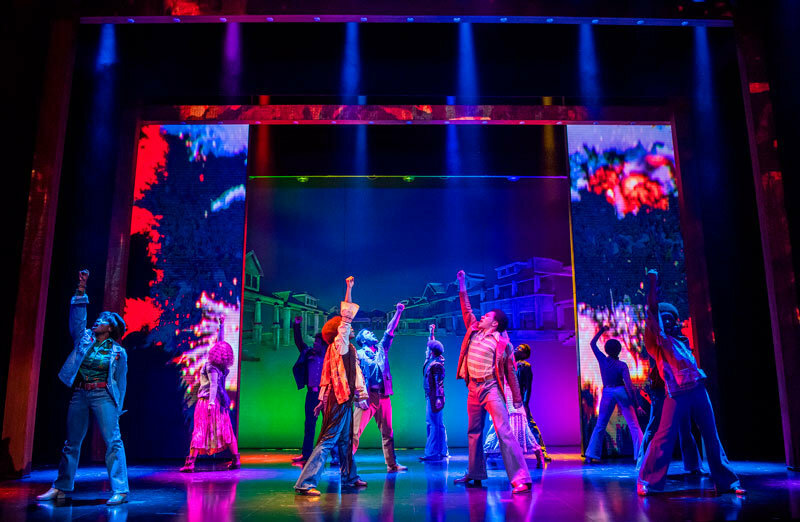 The show was phenomenal, the cast had fantastic voices and through the whole show I just wanted to get up and dance, was so glad at the end of the show that we were able to dance along to Stevie Wonder. 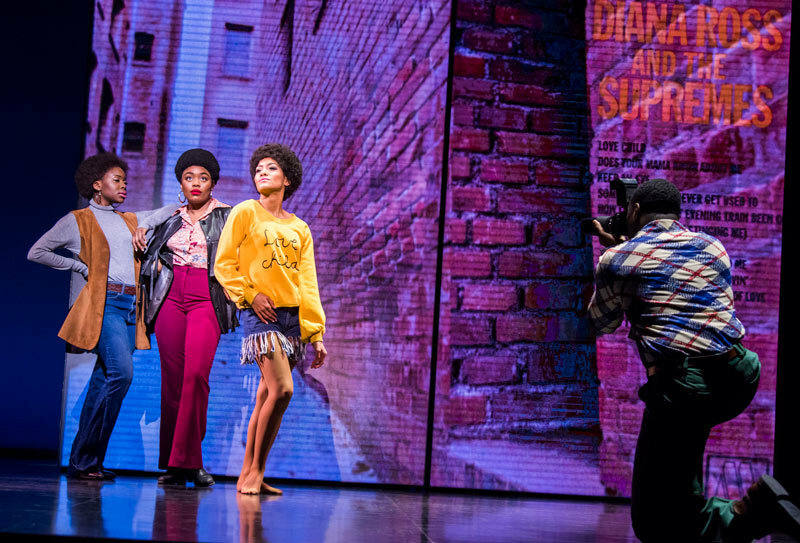 Loved every minute, would definitely recommend, fabulous. Was a little disappointed that it stated no food or drink to be taken into theatre - yet a group in front of us had a full on picnic with bottles of prosecco. Whilst I think that is brilliant, I only wish I wouldn’t have abided by the rules and taken food & drink as I ended up spending a lot more money by going to a restaurant first. Think if a rule has been stated it should be adhered to. Alternatively, if you are going to allow some In then don’t write the rule! Lively, fun and great music. High octane , feel good quality show. Musicians in the band outstanding . 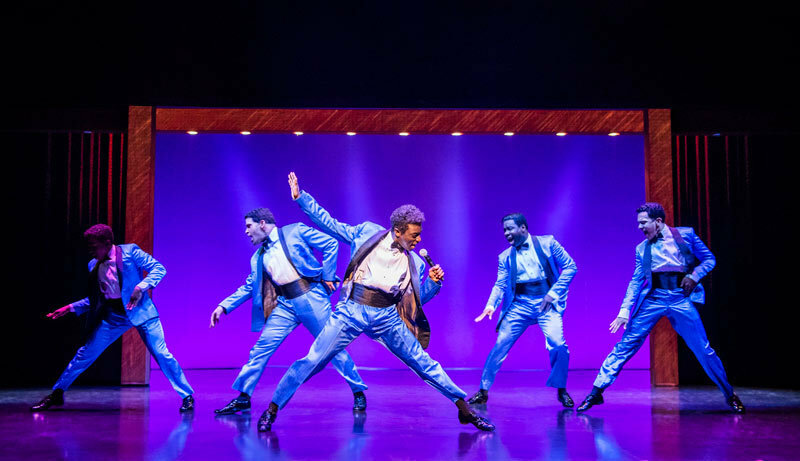 Full of energy & star performances. Want to go again! Excellent. It’s a reminder of just how good the music was.